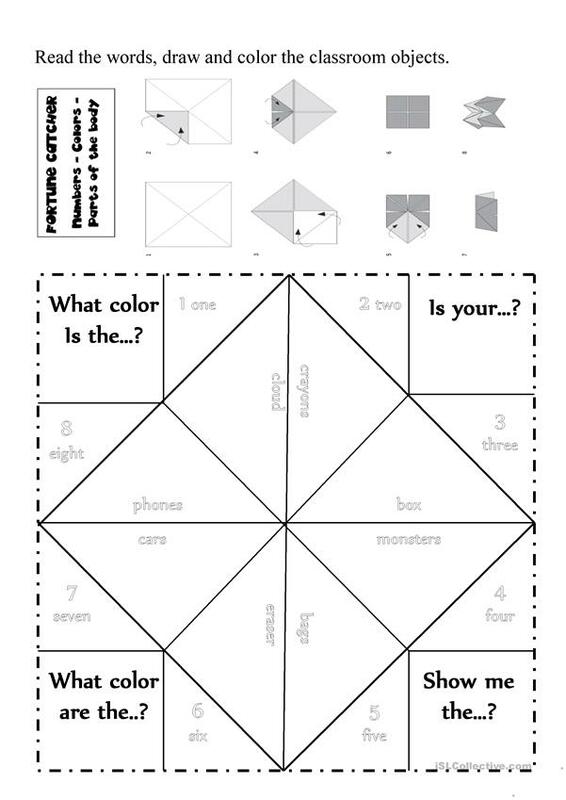 The present downloadable worksheet is a great resource for elementary school students and kindergartners and nursery school students at Beginner (pre-A1) and Elementary (A1) level. It is valuable for teaching Plural nouns: regular plurals with S ending in English, and can be used for honing your pupils' Listening, Speaking and Reading skills. It features the vocabulary topic of Colours. winnsxue is from/lives in China and has been a member of iSLCollective since 2011-01-02 06:41:55. winnsxue last logged in on 2016-12-12 07:52:30, and has shared 2 resources on iSLCollective so far.